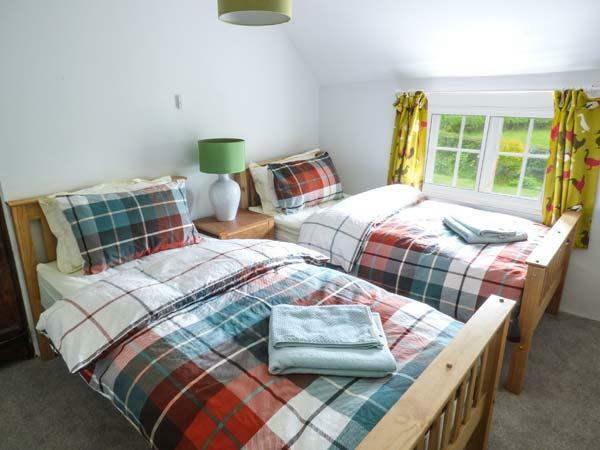 Fish House is a child friendly holiday property set in Kirkcudbright, Fish House has 4 bedrooms that sleeps 8, with 3 bathrooms and is non smoking. 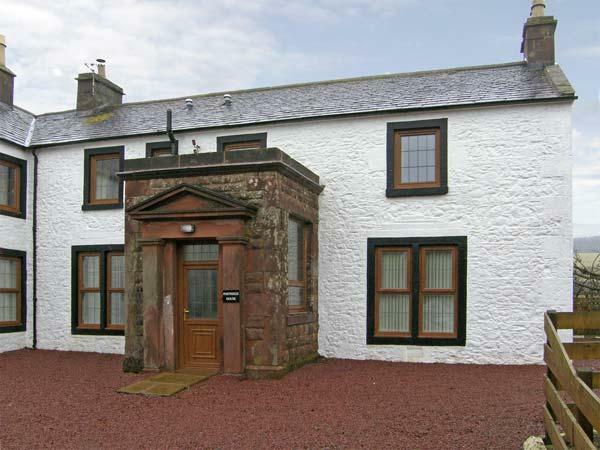 Positioned in the welcoming county of Dumfries and Galloway, Fish House in Kirkcudbright offers WiFi broadband and welcomes dogs. A total maximum of 8 people are catered for at Fish House in Dumfries and Galloway. 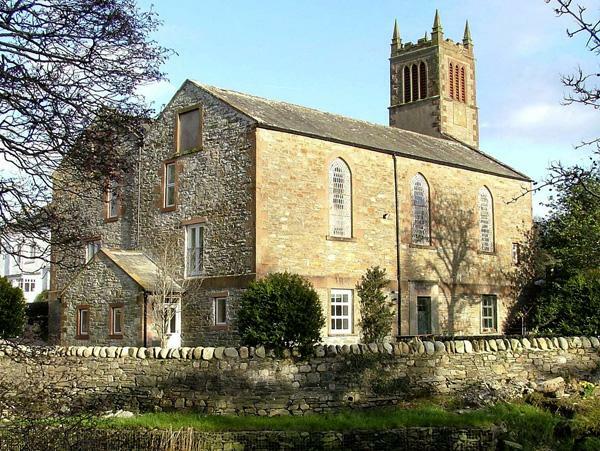 There are 4 bedrooms at Fish House situated in Kirkcudbright. 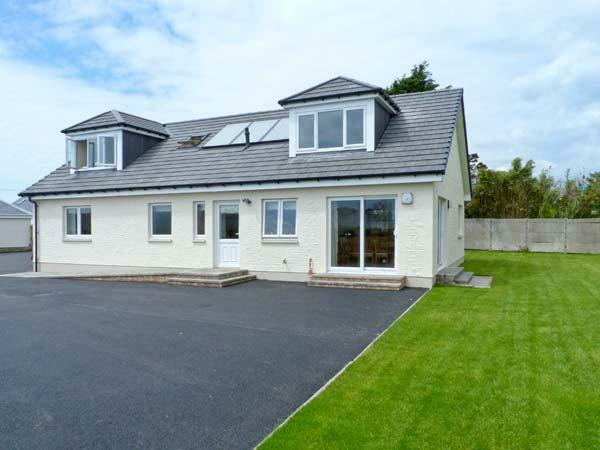 Find 3 bathrooms at Fish House situated Kirkcudbright. Fish House in Kirkcudbright is pet friendly. Fish House is a child friendly home. Fish House includes a log fire/wood burner. 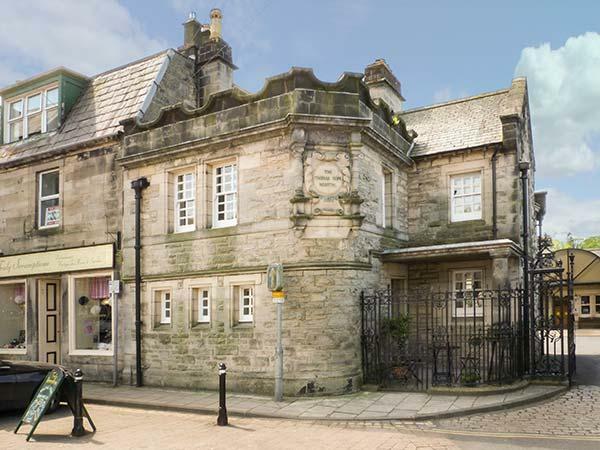 Broadband is accessible at Fish House in Kirkcudbright. Fish House in Dumfries And Galloway comes with a garden. Parking facilities available at Fish House. High chairs included in cost at Fish House. 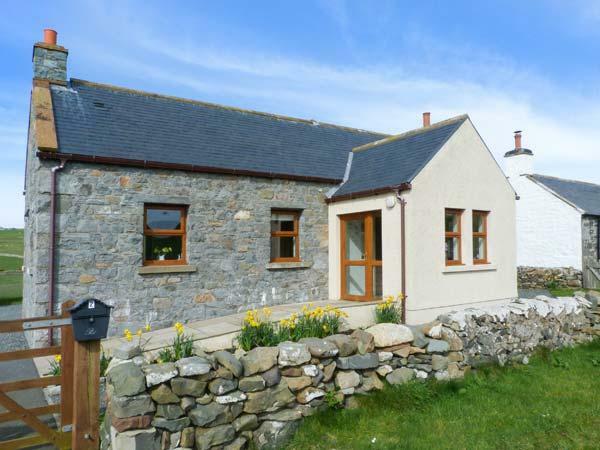 This self catering property has fishing available. We rented fish house as a group of 8 over the new year period 2015/16. 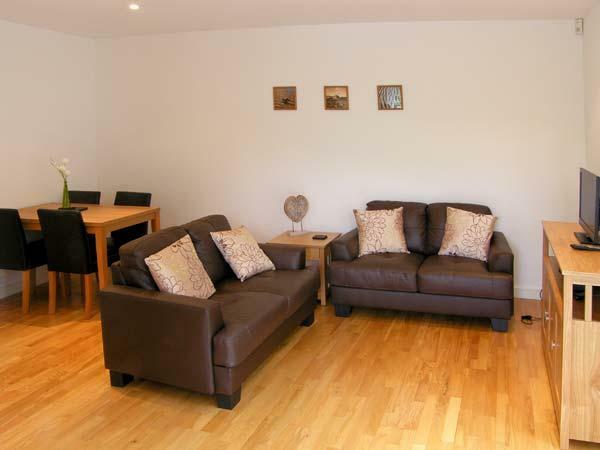 The cottage is a spacious, tastefully renovated house with a lovely warm feel to it. 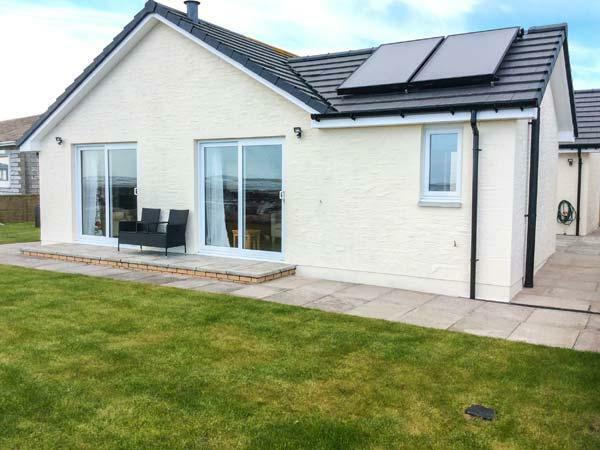 It has lovely views out to sea which you can enjoy from the sofa In front of the log burner or if the weathers kind, from fish houses own garden which is situated opposite the cottage, where you can enjoy a coffee and wave at the trawler boats passing by. 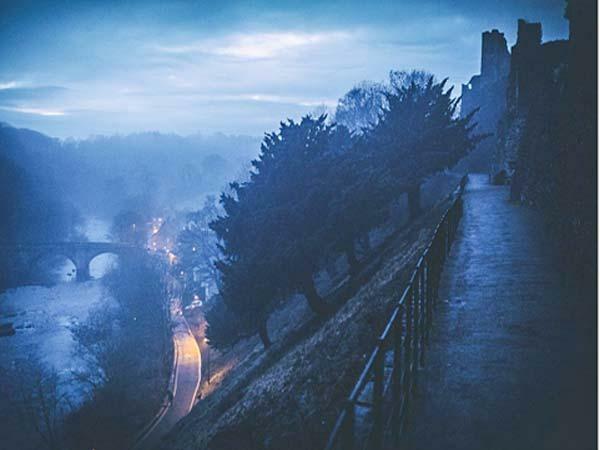 Kirkudbright has a great selection of bars, restaurants and shops serving local produce if cooking isn't your thing. Fish house is a home from home. Equipped with all of the things you could need, this lovingly and stylishly renovated cottage was great for our family get together. 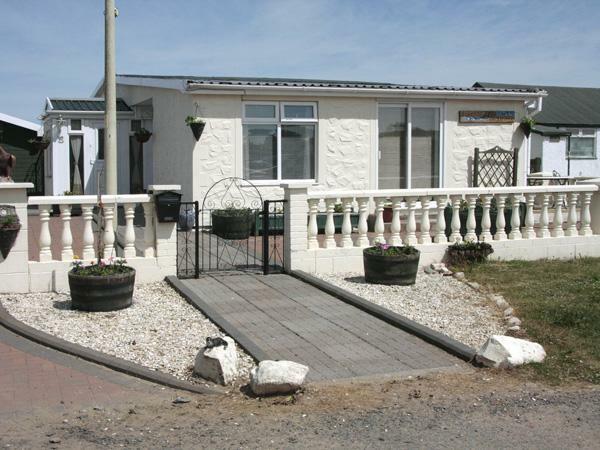 The location is amazing, and a little road to cross to the garden area with a picnic table with views across the estuary and into the sea, perfect for morning coffee, breakfast, lunch and a fish and chip supper. A bonus are some steps down to your little 'beach' area for rock pooling with space for the children to run and play.